Today we’d like to introduce you to Chris, Sharon, Molly and Kelley Bagby. Chris, Sharon, Molly and Kelley, please share your story with us. How did you get to where you are today? 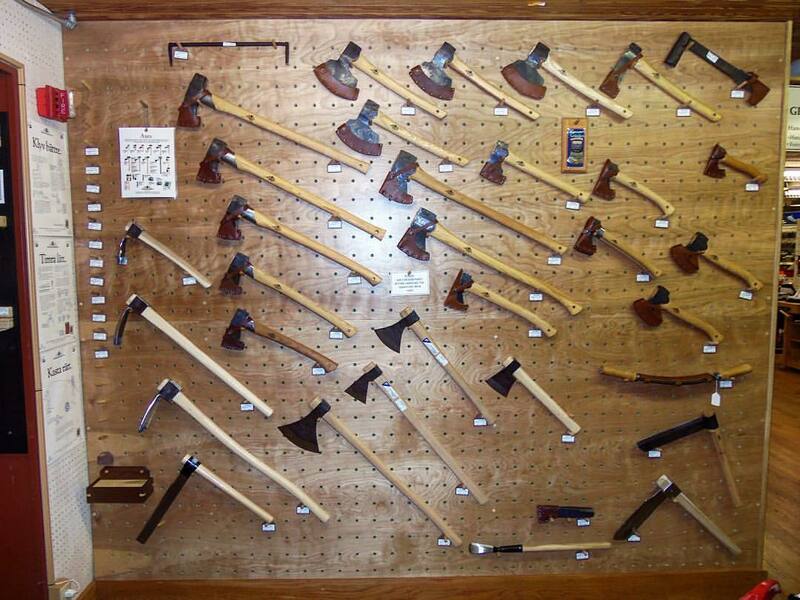 Highland Woodworking began as Highland Hardware, selling the typical hardware necessities for the everyday household and business. It was founded in 1978 by Chris and Sharon Bagby, a couple who met at Georgia Tech. After starting out the business in a small, rented storefront across the street on North Highland Ave, the current property we have now came on the market in 1984. Being very business savvy, Chris and Sharon purchased the property and moved the storefront across the street to its current location. The business thrived on local customers as well as our mail order tool catalog which was published several times a year starting in 1981 and sent to customers around the country. In 1995 we expanded our store, adding an additional 8000 square feet to the property, which included a new classroom, storage space, mail order and receiving area, offices, and more! In 1996 we plunged into the world wide web, creating highlandhardware.com which helped increase our sales exponentially with the added bonus of customers being able to browse our products online and place orders. 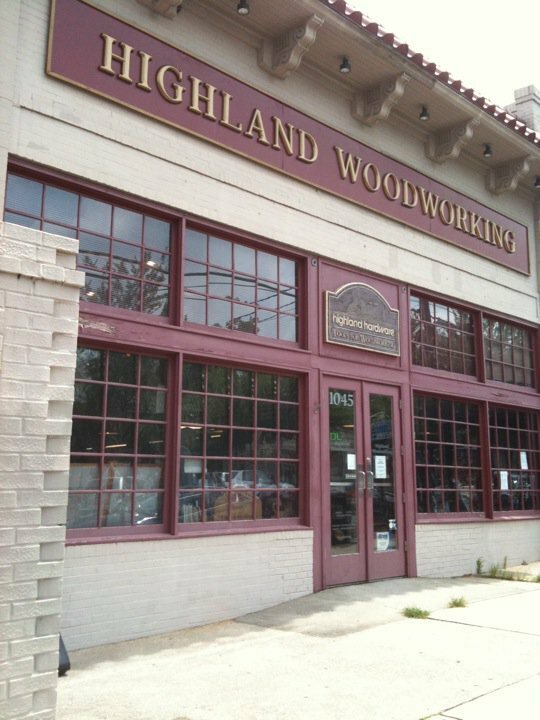 One of our biggest changes occurred in 2006 when we changed our name from Highland Hardware to Highland Woodworking. We had always been carrying specialty woodworking products and decided to focus our efforts on fine woodworking tools and slowly phase away from the hardware aspect of the business. We were still the same Mom and Pop shop that people had known from the beginning, but with a different focus on finer woodworking tools. Another popular aspect of our company has been our educational offerings with a wide array of woodworking seminars and hands-on-classes. We began offering our seminars in 1980 in the basement of our original store and then moved them to a rented warehouse behind the newly purchased property in 1984. We brought in a variety of well-known woodworking names and professionals including Norm Abram, Tage Frid, Roy Underhill, and many more. 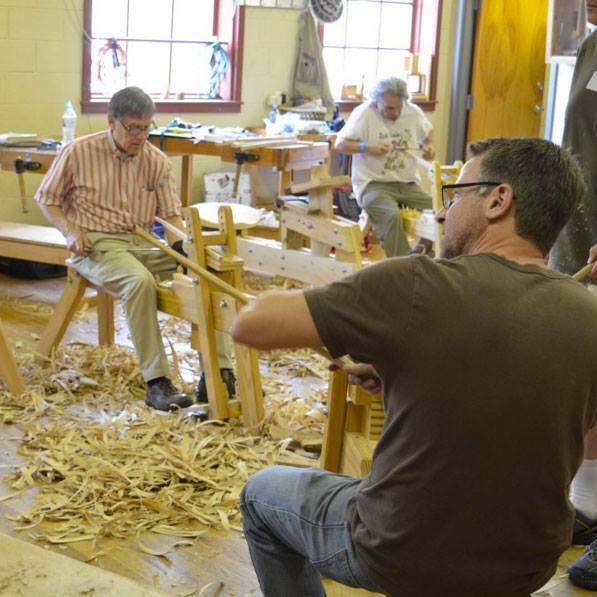 When we expanded our current building in 1995, we built a new classroom upstairs and we continue offering a variety of classes every week, covering multiple woodworking and woodturning skills. 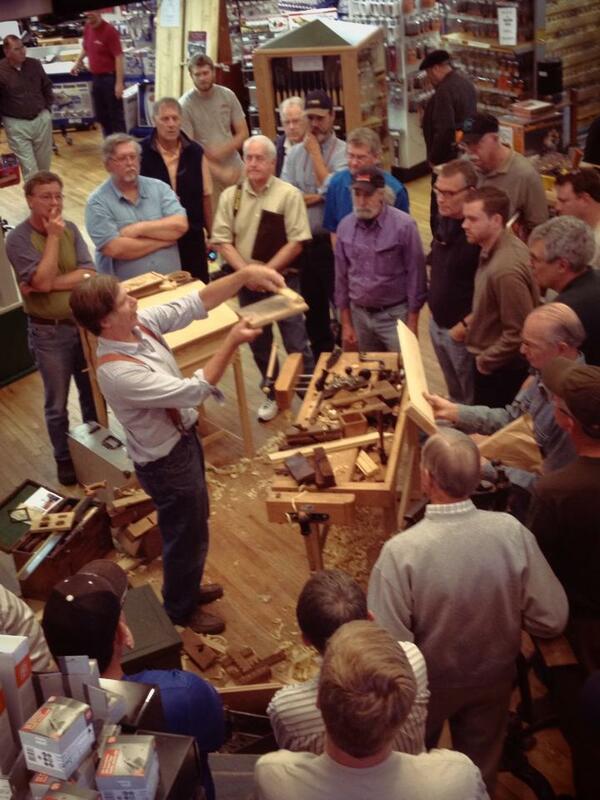 Today we continue to operate on our mission of providing woodworking education and excellence to our customers through our retail store, catalog and website offerings, woodworking classes, weekly emails, and monthly online newsletters which include woodnewsonline.com, thehighlandwoodturner.com, and festoolnews.com. Originally, Sharon retired in 1994 so she could spend more time with her daughters, Kelley and Molly. Chris retired shortly after in 1999. When the economy collapsed in 2008, Chris and Sharon both came out of retirement to help keep the business afloat and have continued their involvement since then. With Chris and Sharon back at the helm, Highland Woodworking has continued to grow and thrive in business every year. Please tell us about Highland Woodworking. 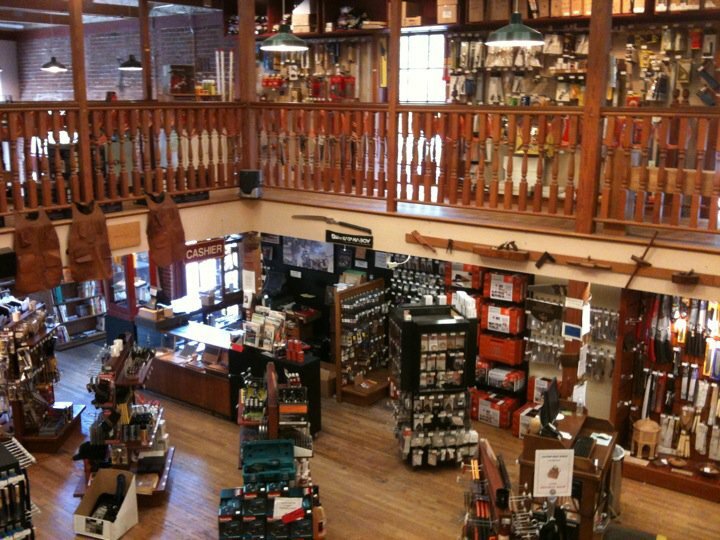 We are a woodworking tool retailer with both a storefront in Virginia-Highlands in addition to our website and mail-order catalog. 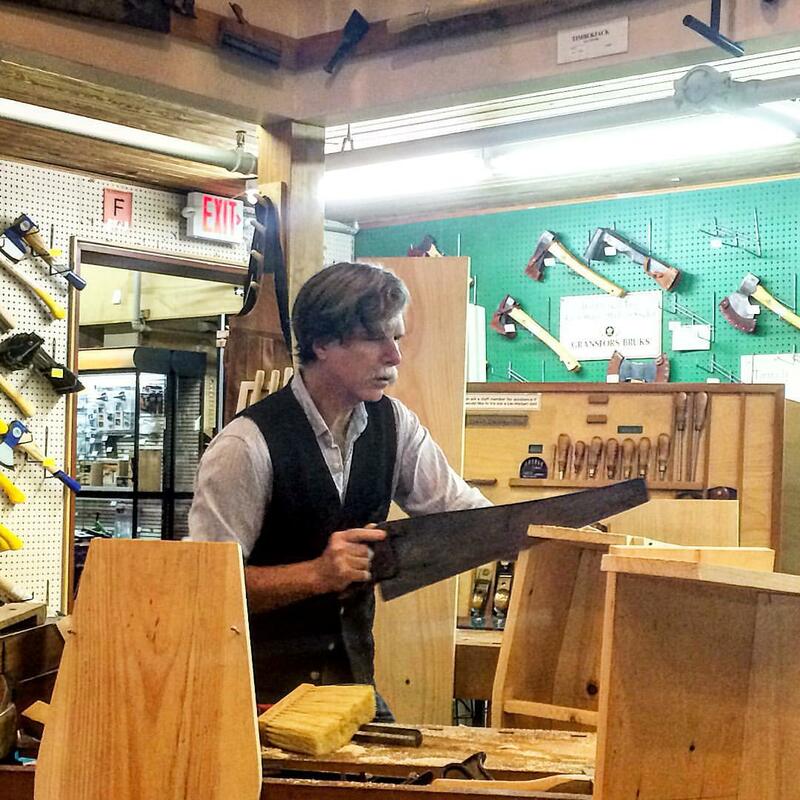 We specialize in selling woodworking tools (both hand tools and power tools) as well as offering hands-on woodworking classes and demonstration seminars in our classroom. We are known for our customer service and being able to help woodworkers find the tools they need to build their projects, or just offer them advice on techniques for their projects. 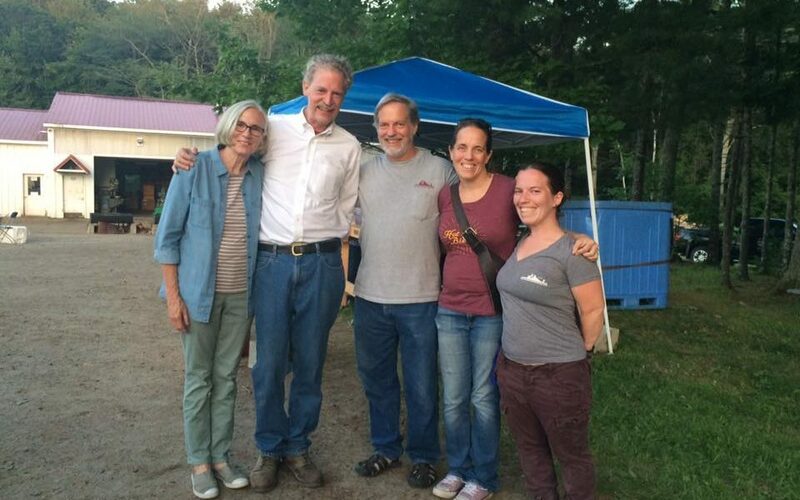 We are proud to be a family business with the owners/founders (Chris and Sharon Bagby) still working in the store and their 2 daughters (Kelley and Molly) having taken on large roles in the marketing and operations of the company. The feeling you get when you walk into our Atlanta store is like no other. Many people refer to it like a kid walking into a toy store. Customers are mesmerized by all of the beautiful tools we have on display and spend hours trying out our tools and learning different skills from our staff. It is a very hands-on environment. We’ve had many celebrities visit our store including former President, Jimmy Carter who has also taken several classes. This past year, Nick Offerman stopped by when he was in town promoting his book, Good Clean Fun. Since most of our business nowadays comes from our website and catalog, many of our online and mail order customers stop by whenever their travels bring them to Atlanta. Our staff deserves a large part of the credit for our store’s success. Several of our staff have been with us since the 90’s, including two guys, Phil Colson and Sidney Dew, who have been with the business since the mid-80’s. Our customers have played a huge role in our success, many of whom have been shopping with us since we were just a mail order business. We understand there are many different sources from which our customers can get their tools and we appreciate their support of our small family business! Many of the more well-known woodworkers like Christopher Schwarz. 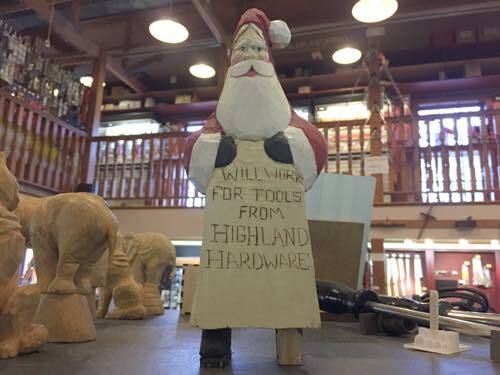 Megan Fitzpatrick, and Roy Underhill have been loyal Highland Woodworking supporters, teaching classes in our woodworking classroom and recommending us to their readers and followers.